Vienna-based Zappn TV, part of ProSiebenSat.1 PULS 4 GmbH, is using Veset Cirrus to launch its new OTT channel. Veset Cirrus is an innovative cloud playout platform for OTT. Having been developed natively for the cloud and IP, Veset Cirrus enables innovative channels to leverage OTT distribution to deliver their content in the form of TV channels. 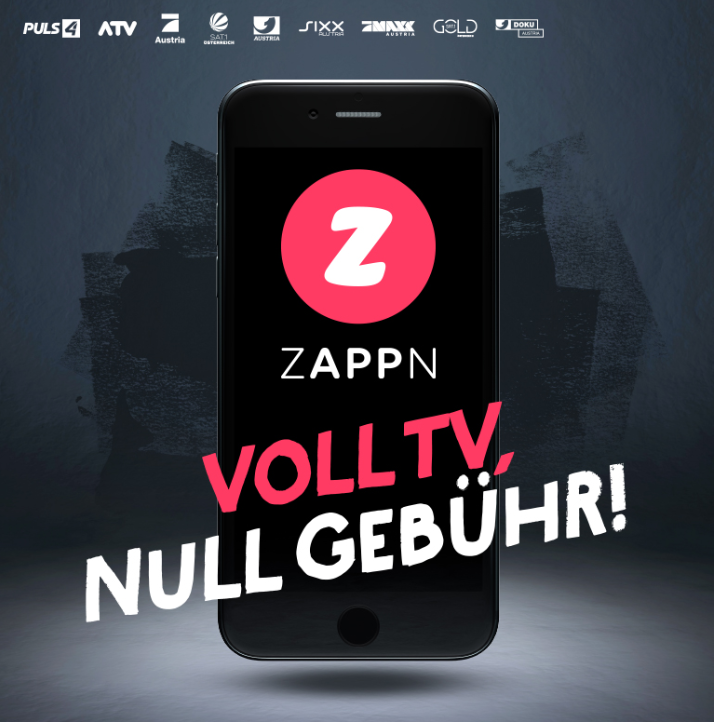 Zappn TV delivers a 24/7 livestream for free to mobile devices across Austria. It includes content from a range of channels, including Sat.1 Austria, ProSieben Austria, and PULS 4, amongst others. Content includes TV Shows, movies, series, news, sports highlights, and comedy shows. Zappn TV is using Veset Cirrus to originate the channel, which is then distributed using its own app, which was built in-house. Veset Cirrus gives media companies and content owners of any type or size the professional tools to manage their channels in the agile on-demand world of OTT. Veset Cirrus, along with the company’s other solutions for enabling cloud playout, will be demonstrated at IBC on stand 5.C80.